Woot, if you have already done this deal, do it again! 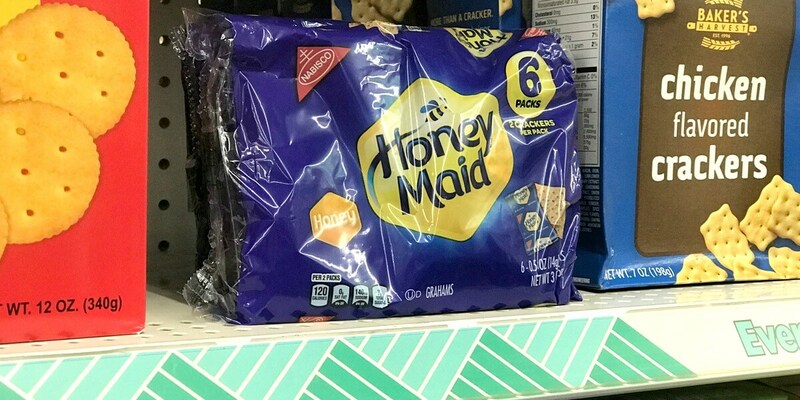 Dollar Tree has the Nabisco Graham Crackers, 6pk priced at $1.00. After the rebate we can score 5 of these completely FREE! Just a reminder, Dollar Tree Inventory can vary greatly by location so there is no guarantee that you will find these in your local store.